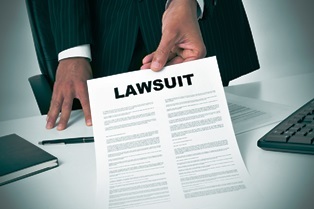 How Much Is a Florida Personal Injury Case Worth | Johnson & Gilbert, P. A. ?What are the federal guidelines regarding commercial truck underride guards? ?What is comprehensive auto insurance and why do I need it? ?Who's supposed to pay for my medical bills after a car accident?